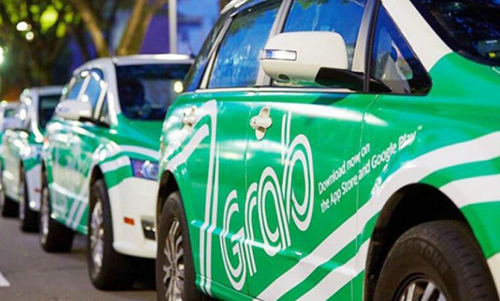 Ride-hailing company Grab said Wednesday its acquisition of Uber did not breach Vietnam’s competition laws and it had consulted lawyers before the deal. 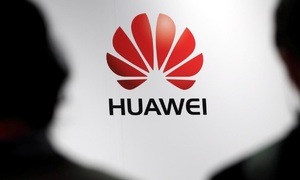 Earlier, on Monday, Vietnamese authorities had said they would further investigate the deal done last year for possible violation of antitrust regulations after suggesting in December it was in breach of the Competition Law. 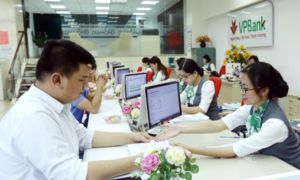 "Grab proceeded with the transaction in the good faith belief that there is no breach of competition laws after diligent consultation with legal counsels," Jerry Lim, country head of Grab Vietnam, told VnExpress International. He said the key point of contention could lie in the difference in the authorities' and Grab’s definitions of "relevant market" and what constitutes a competitive playing field. 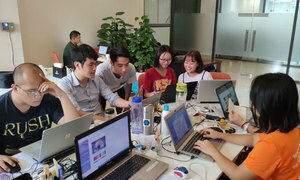 "The competition in the ride-hailing market in Vietnam has been increasing with the participation of both local and international companies. New apps are launched to further advance the potential of this market in the country." 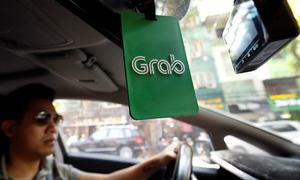 Grab has fully cooperated with the authorities for the purpose of a fair investigation, he said. 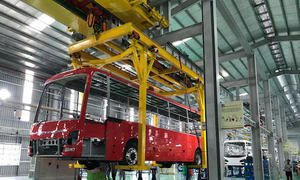 "In the meetings with Vietnamese authorities, we have always desired that they will consider the attractiveness and vibrancy of the Vietnamese market where the choice of means of transport remains in the hands of customers." Customers could always use another ride-hailing service and Grab driver-partners could choose to join other companies if they felt they could earn more money, he said. Singapore-based Grab acquired Uber in Southeast Asia in return for a 27.5 percent stake in the U.S. company in March last year, with Uber CEO Dara Khosrowshahi joining its board. 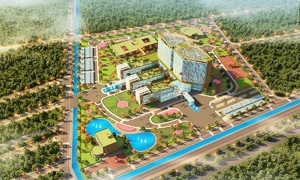 The 2004 Competition Law in Vietnam requires any merger or acquisition that results in a company gaining a 30 percent market share to be reported to competition authorities. If a company gains a 50 percent market share from the deal, it can only be implemented with express permission from them. 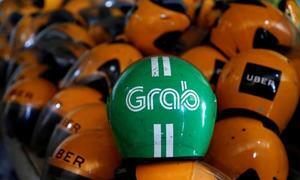 Preliminary investigations by official agencies have found that Grab’s market share in Vietnam was in excess of 50 percent after Uber quit the market last April. 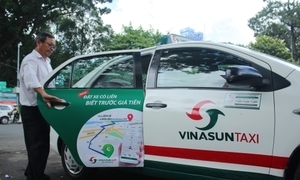 But Grab has contended that since its combined market share with Uber in Vietnam was less than 30 percent, it did not have to "inform the competition authority before proceeding and completing the transaction."